Enter the model (ex. E8), or keyword, into the search bar and press "Enter." A broad range of results will populate pertaining to your query. For more refined search results, enter the MPN, Product Code or Model Number. 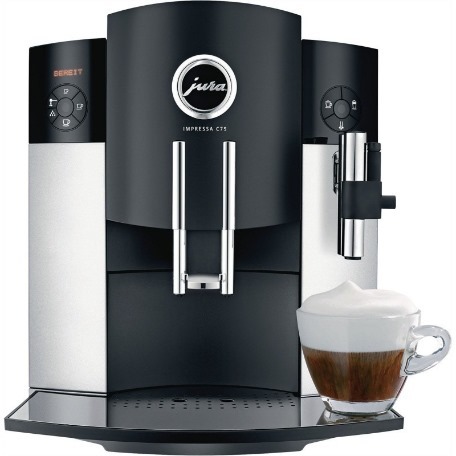 Your Jura coffee machine was built to last; however, it will need a tune-up from time-to-time. Even a Porsche has a limited amount of miles it can drive before the oil needs to be changed. The brew group, which is the "engine" of the coffee machine, needs to be refurbished every 1-2 years, depending upon usage. Without service, the brew group will become sluggish, which may lead to an error 8 message to be displayed, rendering the machine inoperable. Also, grinder burrs become dulled and temperature sensors are weakened within this same time period, producing warm, weak coffee. These are unavoidable maintenance issues, regardless of the amount of cleaning and descaling cycles you run, that should be addressed before a larger problem occurs. We offer a comprehensive repair/refurbishing service to get your coffee machine operating at its peak capacity, again. 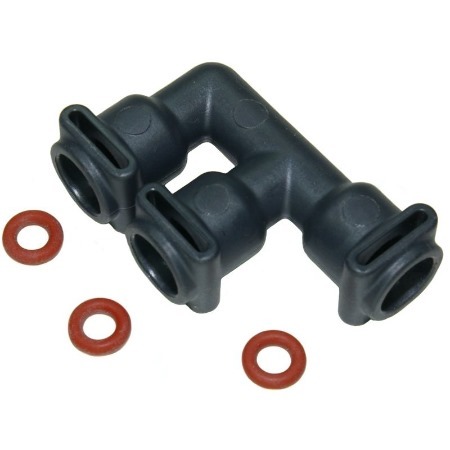 Many milk tubes and connectors are used for a multitude of models and accessories. The length of the milk tube is about preference. Many customers who own a stainless steel thermal milk container or Cool Control tend to prefer the 120mm milk tubes because the milk is extracted from a shorter distance. 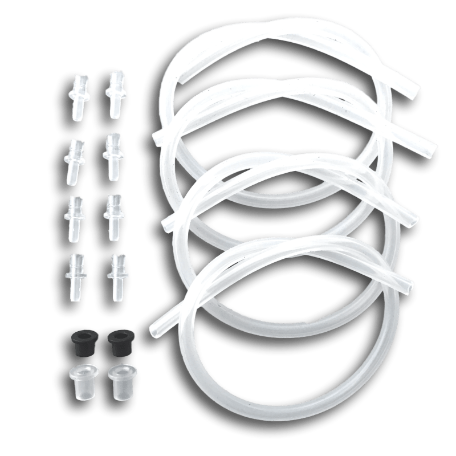 The 360mm milk tube will work efficiently for these accessories; however, the shorter the extraction distance, the more uniform the pressure is. Generally, the 360mm milk tubes are for customers who insert the milk tube directly into a carton, bottle or glass to extract the milk. Is your Jura coffee machine leaking? Seeing an error 8 message? We supply repair kits for any malfunction. 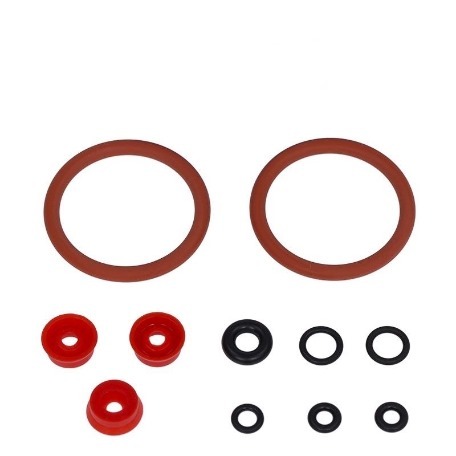 We stock Brew Group Repair Kits, Water Circuit repair Kits, Pressure Hose Maintenance Kits, Cleaning Product Kits -- or customize your O-Ring Kit. Is your Jura coffee machine not frothing milk? Or has the quality of the foam decreased over time? You may need to replace one or more parts on your frother to regain the fine foam you are used to.The Venting Tip (Air Suction) is a common cause for the lack of fine foam and should be replaced regularly. 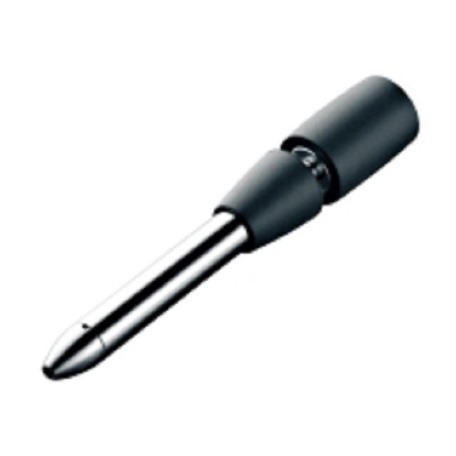 Often times, frother nozzles, frother connectors and frother O-Rings become clogged and deteriorate over time due to calcium deposits. The milk system needs rinsing after each use and milk tubes should be replaced regularly. Manual Frother: A manual frother requires the user to froth/steam the milk separately, before or after the brew cycle. To create fine foam for Cappuccinos, move the adjustable cylinder upward, place the nozzle in your milk container and turn on the steam. To steam milk for Lattes, move the adjustable cylinder downward while the nozzle is submerged in the milk.